Hello Sassy friends! Welcome to the newest challenge at Sassy Cheryl's! Number 7... and that is Anne. Congratulations, Anne. Please email Sassy Cheryl to arrange for your gift certificate. Happy shopping to you! Now, on to our challenge. 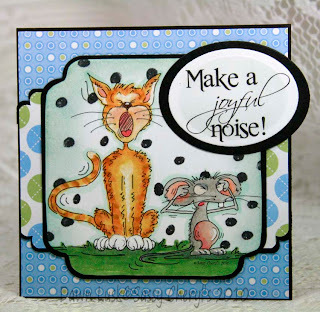 This week, our talented Sassy Judy is hostessing and she's set the stage with POLKA DOTS on our card or paper project. Here's what Judy and the Sassy gals have put together for the polka dot challenge as a bit of inspiration. Want to join us in our challenge? It's easy to do. 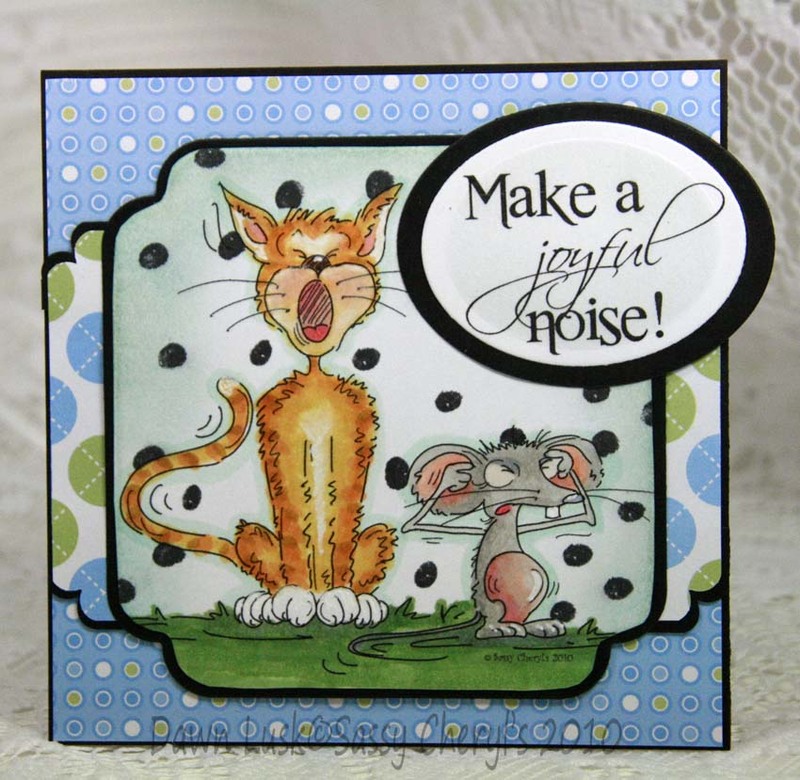 Just create your card or paper project using a Sassy Cheryl image and include polka dots somewhere in your project. Link up your project here, using Mr. Linky. You can link back to your blog post, SCS, PCP or other gallery. We're looking forward to seeing all of your creations, Sassy friends! All of our rules are listed to the right of this post. If you have questions, just let us know. oh wow, am chuffed to bits!!! Lovely, lovely, lovely. My DT rocks! Congratulations Anne. Will get that GC right out to you. Gorgeous cards ladies, I just love all the beautiful POLKA DOTS! Amazing Cards DT. Every week you step up to bat and hit a homerun. Judy, how did you know I love polka dots? Can't wait and I am playing this week for sure. No showers and no thank you notes. I am sorry - I neglected to check carefully and missed part of your rules, about using a Sassy Cheryl image. I have already uploaded - I need to ask you to remove or ignore my entry! This is my first time in one of your swaps. It was fun and I love polka dots! Cheryl, you are right. You're design team does rock! Thanks for all the love on the DT cards ladies. Sugarstamp. So glad you joined us this week! I made it I think lol! some fabulous cards by everyone.